Yancey Wire & Cable now can twist your wires together. 24 AWG though 12 AWG, the wires can be twisted together to make it easier to install. "Fastest Stripers In The Business" - Yancey Wire & Cable stripes any size conductor from 24 AWG up to 500 MCM with either a spiral or horizontal stripe in any color needed. If it has a jacket, we can dye it. Any color in the color wheel is possible. Contact Yancey Wire & Cable for details. 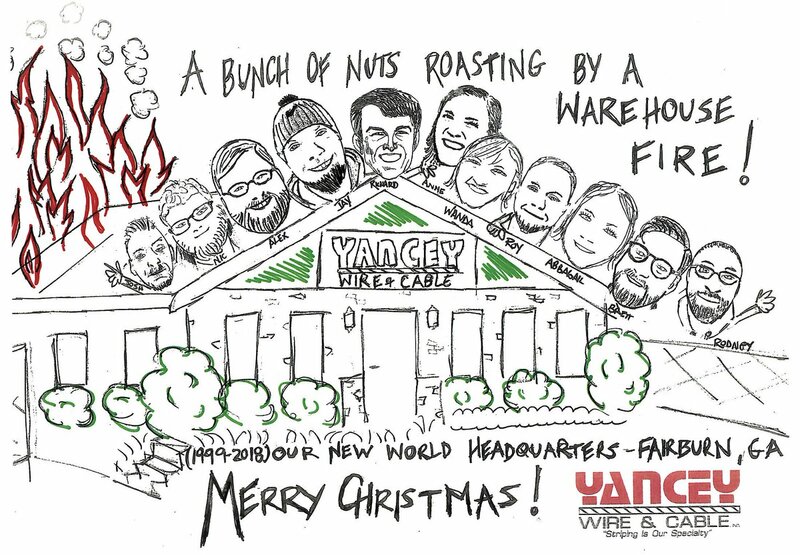 Who Is Yancey Wire & Cable? We are a specialty wire and cable distributor or "Master" Distributor of Electrical Wire and Cable Products. We sell exclusively to the Electrical Distributor. We are entering our nineteenth year in business providing this service to the electrical distributor. 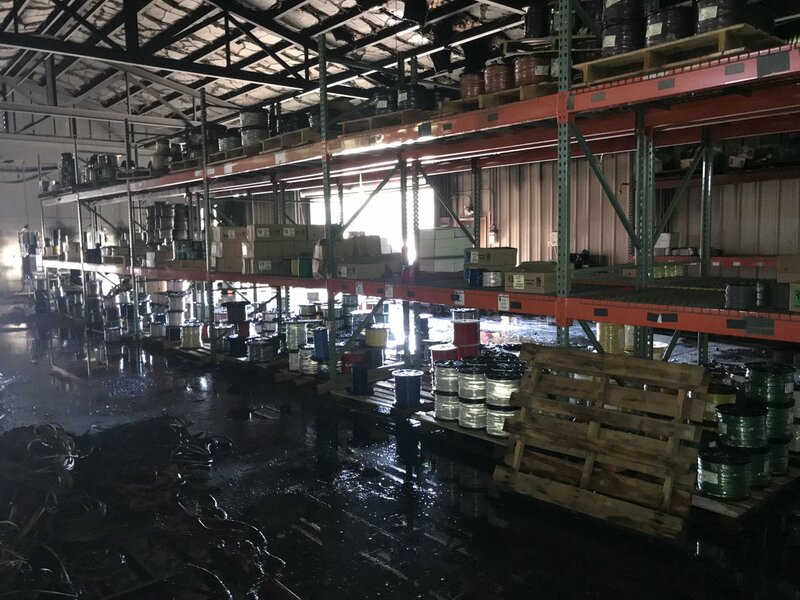 By working with a wide variety of wire manufacturers we pride ourselves on locating the hard-to-find, specialty wire cable items as well as providing the common items our distributors need at competitive prices. We also offer striping, dyeing, twisting, lashing, or bundling on all of our wire and cable products. What Is Our Promise To You? As we continue to grow, our main goal is to always provide our customers with exceptional service. If you are looking for a company that you can count on to deliver what you need, when you need it, every time, remember Yancey Wire & Cable! Yancey hired as the Condumex stocking Agent for GA, ALA, & FL Panhandle.